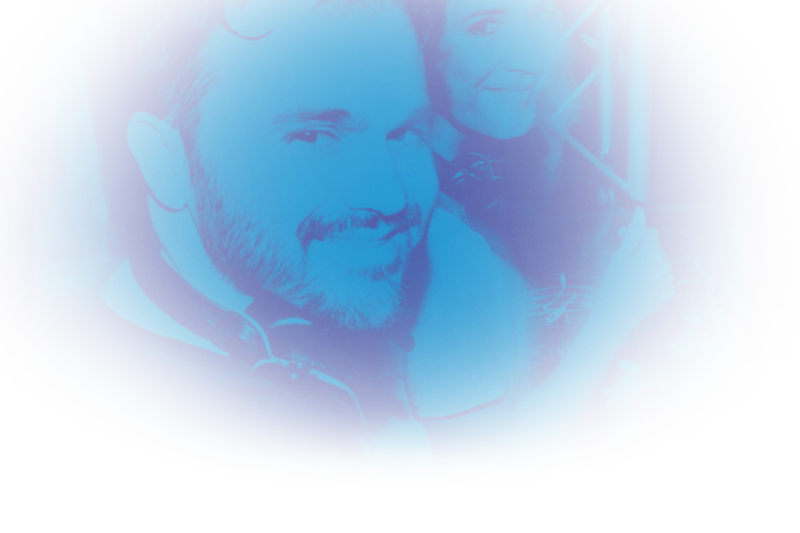 DJ, producer and love duo formed by Miguel (Ibiza) and Sofie (Brussels) can be found behind the decks as Charlise N Chaplin. Both passionate about music, melodic sounds, compelling beats, free-spirited clubbing and most of all, life, they bring you subtle and spellbinding blends of deep melodic techno and melancholic and hypnotic house. Electronic music in its various forms and expressions that evoke powerful emotions and dreamful energy! Beyond any preconceived boundaries, they love to enhance their mixed soundscapes with ethnic flavors, acapellas and classic gems.